From the stately music of Mozart to the Afro-Puerto Rican grooves of Bomba, the University of Oregon School of Music and Dance will be offering something for every music fan from March 12 to 18. The central event of this series is Proyecto Unión’s performance on Thursday, March 12. Proyecto Unión will tell the story of Bomba music, play a set and then invite members of the public on stage to improvise on percussion. The performance will begin at 7:30 p.m. in Aasen-Hull Hall of the Frohnmayer Music Building. Tickets are $12 for the general public and $8 for students and seniors. Two other musical events will take place on March 12. “Sound and Sensibility,” which features graduate students performing chamber music of the late 18th century, will take place at 5 p.m. at the Collier House; admission is free. At 7:30 p.m. students from UO’s chamber ensembles will perform at Thelma Schnitzer Hall in the Frohnmayer Music Building, admission is also free. On Friday, March 13, three music and dance events will take place. At 5 p.m. students in UO’s Community Music Institute, ages 10 through 18, will perform Beethoven, Schubert, Mozart and more in the Beall Concert Hall. 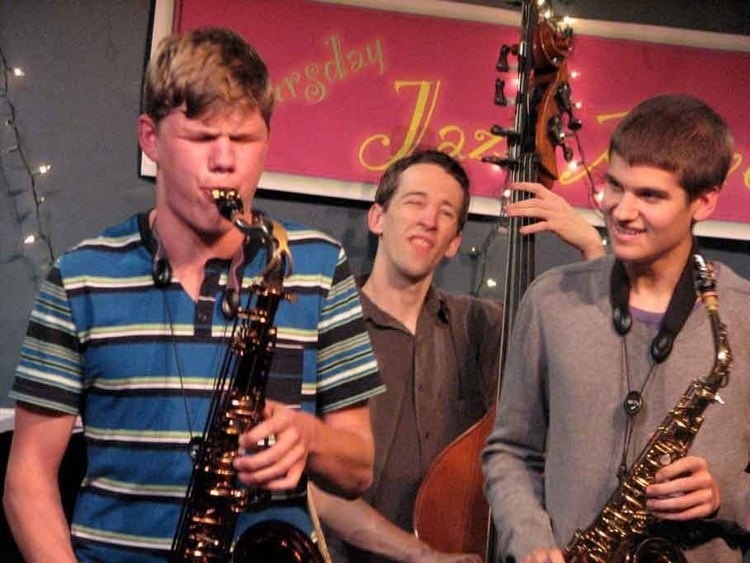 If you prefer something with a bit more swing, UO jazz combos will be playing at the same time at The Jazz Station in downtown Eugene. Both events are free to the public. Later that night, the UO Department of Dance will host a showcase of graduate student work at the Dougherty Dance Theatre in the Gerlinger Annex. Admission is $5 for the general public and $3 for students and seniors, with tickets available at the door. On Saturday, March 14, students of the UO’s Suzuki Strings Program, ages 4-10, will perform songs based around violins, cellos and other string instruments in the Beall Concert Hall at 11 a.m.
On Sunday, March 15, the UO Gospel Choirs will perform at the Beall Concert Hall at 5 p.m. Admission is $8 for the general public and $5 for students and seniors, with tickets available at the door. Finally, on Tuesday, March 17, the UO saxophone studio will present a saxophone recital focusing on music from the 20th and 21st centuries. Admission is free and the event will take place at the Beall Concert Hall at 5 p.m.
For more information or for a complete calendar of events, call 541-346-5678 or visit music.uoregon.edu.